Pronghorn recently introduced a new all-steel, heavy-duty UTD bed. The bed features a taller box with a shelf behind the rear tire, making access and storing of larger items more convenient. It can be ordered with optional swing out trays or slide out drawers. The new bed comes with Pronghorn’s standard features, such as the use of all LED lights. Better illumination and longer bulb life are possible. 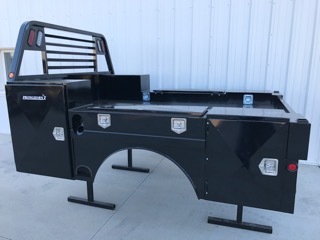 Pronghorn UTD beds offer user efficiency with keyed t-lock handles, four d-rings mounted inside of the bed and a flip down tailgate. 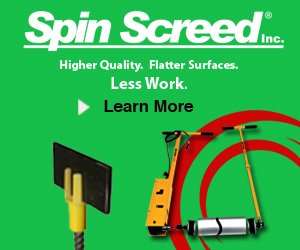 It also has a 30-pound 5th wheel ball and 2”x2” Class 4 receiver; the 9200 comes with 2.5”x2.5” Class 5 with proper bracing. Stake holes are welded in the back of the bed for an optional ladder rack. Footsteps are located on each side of the 8’, 9’, and 11’ beds, and dually beds also come with footstep in the back. 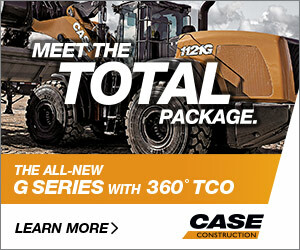 Plenty of storage is available with seven toolboxes; the 9200 model has nine. Conveniently located are four swing-out trays on both sides in the front box; the 9200 comes with slide-out drawers in the middle box. Maintenance for these beds is simple – all doors are bolted on with greaseable hinges. The finish on the flatbed is a PPG high gloss black powder coat over a PPG powder coat primer. Visit www.b-gindustries.com or call B-G Sales at 800-446-9271.